Colonel Gustavus A. Palmer and his wife Henrietta arrived in McHenry County from Nunda, Livingston County, New York by covered wagon ca1840. As early pioneers to the area, they purchased land from the Federal Government to start their homestead. The Colonel, as he was called by his neighbors, would eventually acquire over 300 acres of property. As a successful farmer, the Colonel was able to have local stonemason Andrew Jackson Simons build this Greek Revival and Federalist-style brick home in 1858. 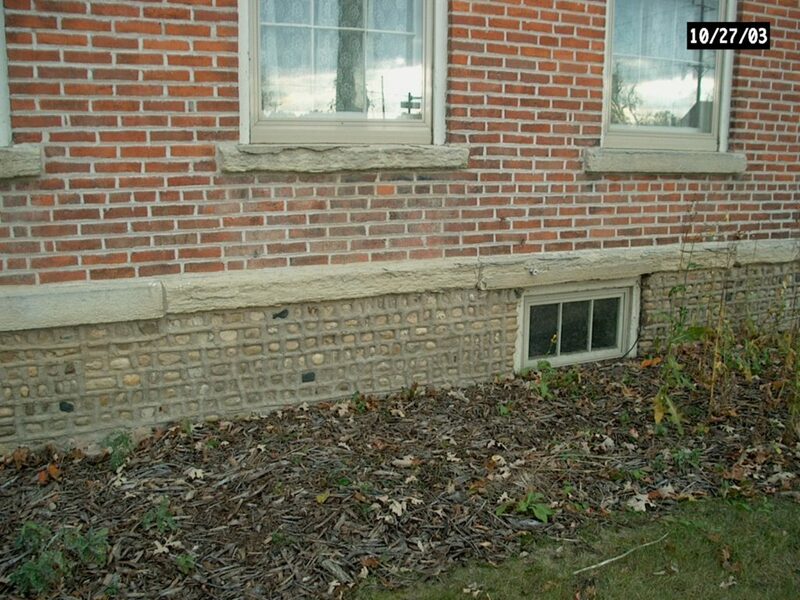 The Colonel Palmer House boasts Simons’ famous cobblestone foundation. The interior of the home has retained many of the original construction elements including plaster walls, a hand-carved walnut banister and southern pine floors. Colonel Palmer was a founding member of the Nunda Masonic Lodge and meetings were held in his home. Colonel Palmer and his wife Henrietta lived in the Crystal Lake area for over forty years until their deaths in December, 1884. They both died within days of each other from Typhoid Pneumonia. According to their joint obituary, the funeral service was to be preached in the Baptist Church at Crystal Lake, but before the long procession of sleighs arrived the church was so full they had to move the services to the much larger Congregational Church. The Palmers are buried in the same grave at the Lake Avenue Cemetery in Crystal Lake. Early in 1979, as part of an annexation agreement, five acres of land including the Colonel Palmer House and outbuildings were donated to the City of Crystal Lake. At that time, a group of dedicated citizens organized the Colonel Palmer House Restoration Association. This organization worked for many years to raise funds to help restore the Palmer House. 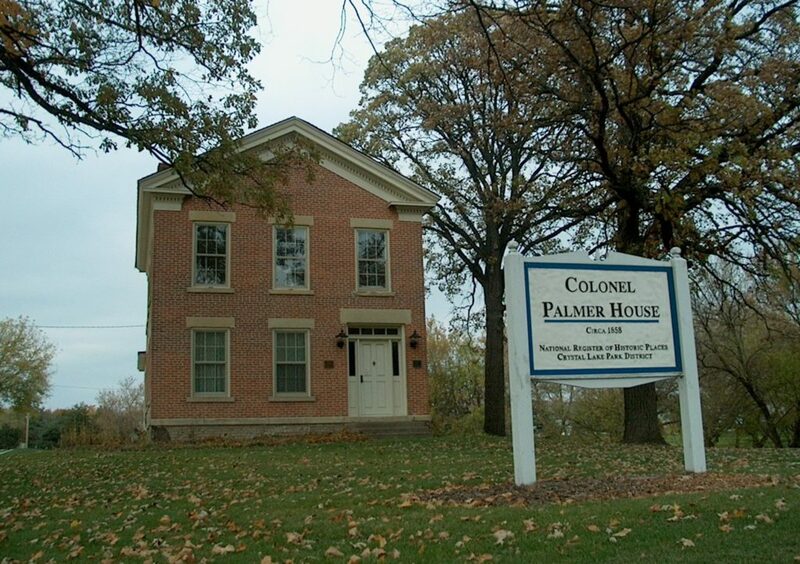 The Colonel Gustavus A. Palmer House was placed on the National Register of Historic Places by the State of Illinois and the United States Department of the Interior and National Park Service on May 24, 1985. Currently, it is the only structure in Crystal Lake to be listed on the National Register. In 1997, the Colonel Palmer House received the City of Crystal Lake’s Landmark Designation. In 1998, the Crystal Lake Park District entered into 99-year lease agreement for the house and two acres of the property with the City of Crystal Lake. Since 2001, the Crystal Lake Historical Society has maintained its office, library and archives in the house.